Brenda Bohen referred you.. Might you be available for Vatican Museum, Borghese Gallery and Ancient Rome tours for September 18, 21 and 22 coming up? We’d also like to make a day trip outside of the city on 23. Brenda Bohen referred you to me through a friend of hers, Joseph Hoon. My nephew will be on his honeymoon starting in Rome and will be available one day, Wednesday, June 6th. They are staying at an Airbnb just outside the walls of Vatican City. Northwest side of Vatican city. 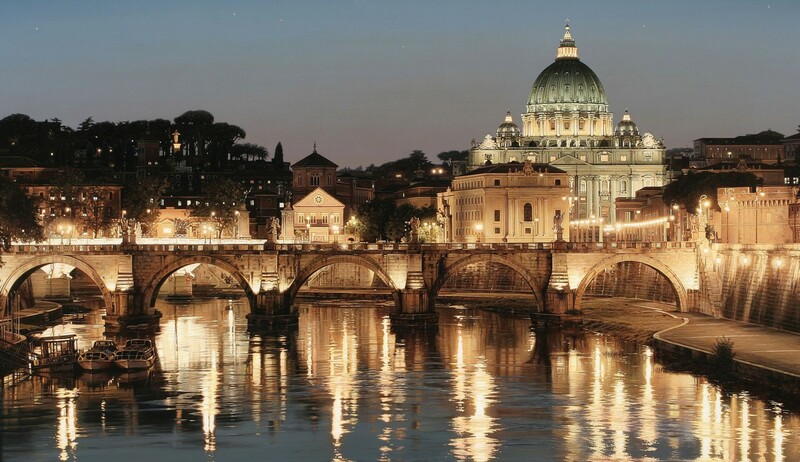 I would like to arrange for a Vatican City tour with you as a wedding gift. Could you please let me know if you are available and how much the tour would cost? thank you so very much. I look forward to hearing from you.